Thanksgiving and Praise is something you never give in excess and when it is directed at the Most High God, then you must do it joyfully as that is the only offering He inhabits in. 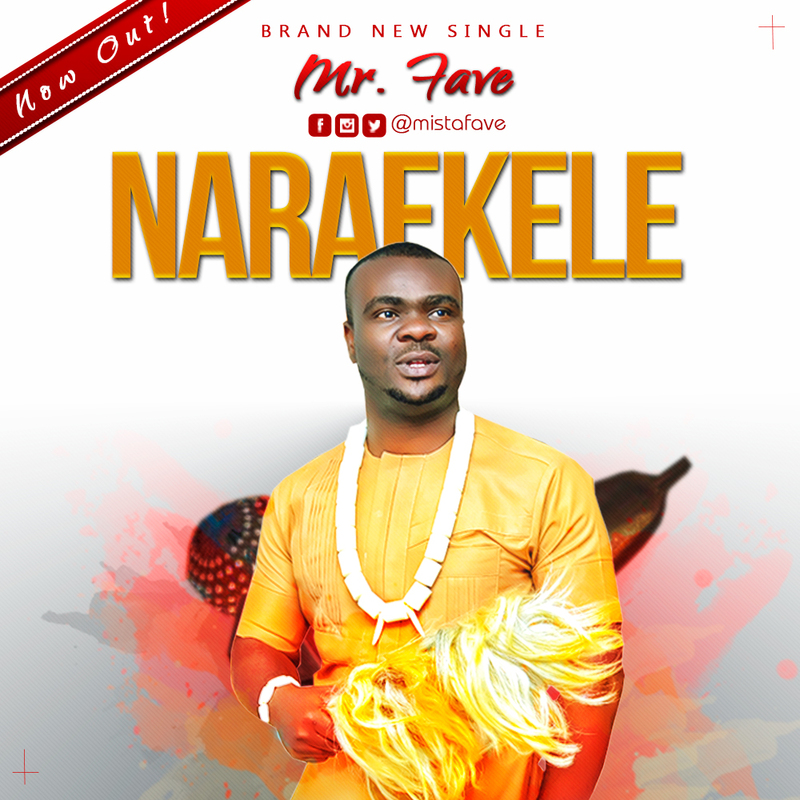 Naraekele is a song that pours out thanksgiving to God for His good tidings. This song also expresses who God is and why He deserves our praise. Mista Fave expresses his thoughts on the song saying, ‘I needed to write a new song and every time I brought out my pen and paper all that comes to heart was thanksgiving and praise, the result of those experiences is ‘Naraekele’. The song has blessed me personally and continues to. Naraekele is one sound God gave me that I am yet to recover from’.